Outsourcing was once forbidden in the business world. There was a negative stigma attached to the idea of outsourcing, as many thought companies were simply looking for a way to cut their costs by finding cheaper labour. However, outsourcing is one of the smartest tools businesses have at their disposal, as outsourcing has not only given jobs to countless businesses, it has also allowed independent businesses the chance to survive in a large corporate driven world. For many independent businesses, the small operation cannot yet afford to hire in-house for a variety of tasks. In fact, in the beginning stages of many startups, small business owners attempt to do all tasks on their own from marketing to design to networking to accounting. While that is an option for the early stages, as the company begins to grow, not outsourcing can actually hinder the business’s success, as the company owner’s focus is spread across too many plains. What Tasks Should Be Outsourced? 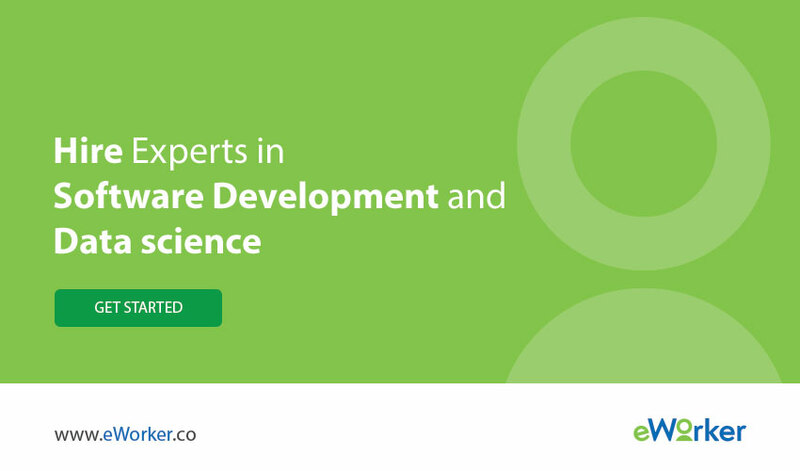 From tech products and programs to an IT manager, look into outsourcing to a tech company. Purchasing products from a Cisco authorized distributor and reseller not only is a less expensive way to get quality products and service, but also allows a small business owner to join a Cisco distributor program, which is a great benefit independent businesses should capitalize on. Finding the perfect business accountant or bookkeeper can allow businesses the peace of mind that the financial side of things is being taken care of pro-actively and properly. Moreover, once the books are in order, businesses can see their budget first-hand and can determine how much revenue they are actually making. Whether it is for online content, marketing, or drafting proposals, outsourcing to a freelance editor can be a smart way to get your writing needs taken care of correctly. Poor grammar and factual inaccuracy can be devastating to a business trying to make a name for itself in the competitive business world. Outsourcing the copy editing to a professional is not only a good business practice, when using a freelance editor, it is also far cheaper than hiring an in-house editor. Without having to pay a salary or include benefits, businesses can save hundreds of dollars throughout the year. Another great benefit is that a business owner can use the editor when it is convenient for them and their business. Social Media is one of the smartest marketing tools available to a business, large or small. Via social media platforms, including Twitter, LinkedIn, and Facebook, companies can interact with their customers in a more personal way. Also, social media allows companies to reach hundreds of other potential clients by simply having their information online in an accessible manner. However, social media can be extremely time-consuming, especially when keeping up with comments and questions. Hiring a social media manager can relieve some of the pressure, giving business owners the chance to diversify their time among other pressing tasks. When Should a Business Begin Outsourcing? Though the timing of outsourcing is different for all businesses, once the business begins to grow substantially, it might be a good time to consider looking to outsource. While it is not impossible to take care of these tasks in the beginning stages of the business, once the business expands and begins yielding a profit, outsourcing is the first step. Outsourcing is no longer a dirty word; in fact, outsourcing can be the one thing that takes a business from surviving to thriving. 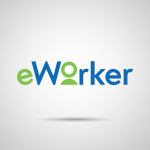 Start outsourcing on eWorker today! SIGN UP now!